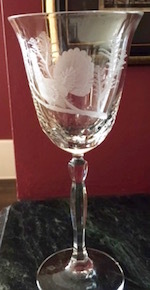 When my daughter and I and friends were in Budapest some years ago, my Kathy bought some beautiful Hungarian hand-made, etched-glass goblets with forest animals on them. 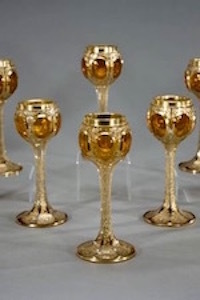 Did you ever want to buy beautiful goblets? How about goblets that when held up to the light changed from one color to another? Who ever heard of that? We in the 21st century AD don’t have those type of goblets. 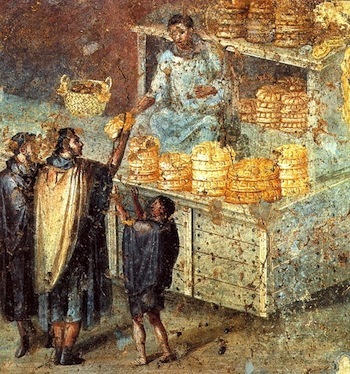 If you were a wealthy Roman in c. 300 AD, 1,700 years ago, you could have bought them. 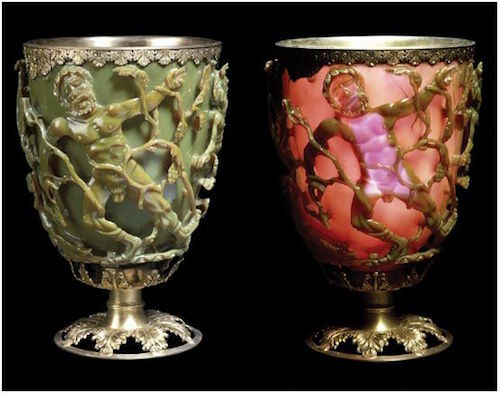 In fact, the Roman Emperor Hadrian who reigned from 117-138 AD sent his sister and brother-in-law Servianus two such amazing goblets in the 100’s AD! The Lycurgus Cup is the only intact example we have of what is now called “dichroic glass.” “Di-chroic” means “two-colors” in Greek. 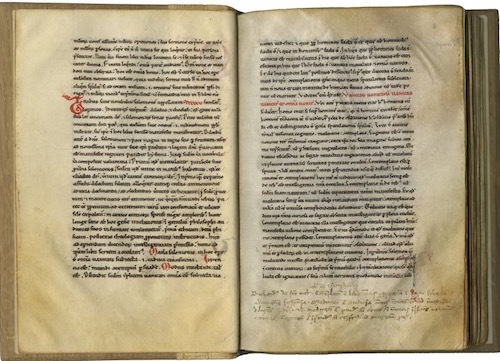 The Romans had mastered the art of making one color appear on a goblet when in a certain light and another color appear on the same goblet in another light. The glass goblet known as the Lycurgus Cup appears jade green when lit from the front and appears red when lit from behind the cup. Until the Lycurgus Cup was acquired by the British Museum in the 1950’s (from the Rothschilds, meaning “red shield”), scientists had not examined it. When they did, they were puzzled by its changing colors. It was not until the 1990’s when broken pieces of the same variegated glass from ancient Rome were examined that they discovered Roman glass-makers were experts in our relatively new field of nanotechnology, technology specializing in very teeny, nano particles. 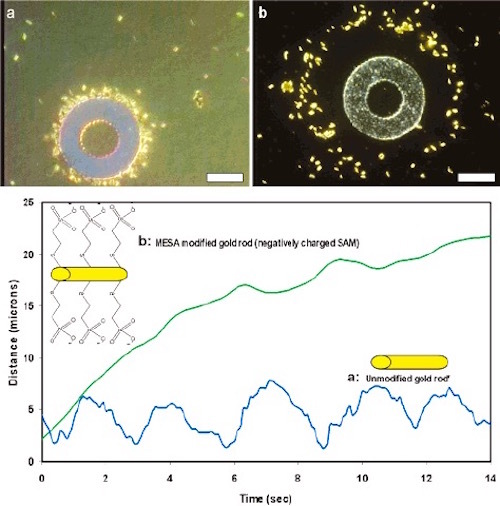 The Romans had permeated the Lycurgus glass chalice with silver and gold particles that had been ground up so finely they were only 50 nanometers in diameter, less than one thousandth the size of a grain of salt. Roman glassmakers knew that when light hit their glass, something, now called electrons, in the nano fragments of metal would alter the color of the glass. It is sure ancient glassmakers had words for what they did, but those words are lost and we must speak in modern nomenclature. The glass chalice, known as the Lycurgus Cup, is so-called because it images a myth involving King Lycurgus of Thrace (Balkan Peninsula). A man of violent temper, Lycurgus attacked the god of wine Dionysius and one of his female followers, Ambrosia. Ambrosia called out to Mother Earth who transformed her into a vine. She then coiled herself about the king and held him captive, the scene captured on the Lycurgus Cup. The change from green to red on the vase could symbolize the red blood of Ambrosia or the red wine of the wine god Dionysius. The green could symbolize the ultimate triumph of Ambrosia by being turned into a green vine by Nature that imprisoned the red-wrathful Lycurgus. 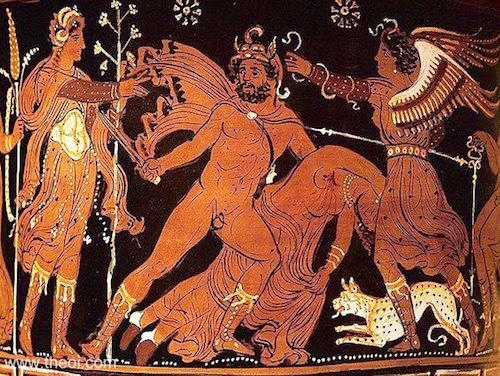 The vase below shows the moment when Mother Earth has arrived and will save Ambrosia from Lycurgus and his evil behavior. The Lycurgus Cup is a “cage cup” which consists of an outer cage (hence “cage cup”) and an inner glass. The artist either blew or cast a thick blank glass. He cut and ground it until the figures were in high relief. 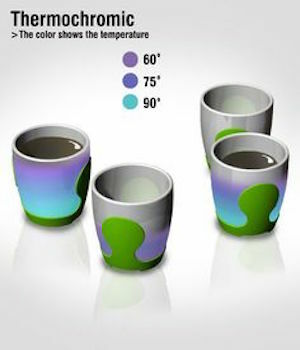 In order to make the changing colors on the cup, the artist would have had to grind up gold and silver into nano grains finer than sand and fuse them proportionally into the glass in order to produce the subatomic effects we are now so many millennia later just beginning to fathom. Scientists are still not sure how that was accomplished. It is, also, believed that it is a hyper color chalice, meaning that it would change color when different substances were poured in it and could detect temperatures by changing colors. The possibilities of this ancient technology excite nano technicians. Could ancient Roman technology be used, for instance, to detect substances in water better than our current modern sensors? Nanotechnology, as all medical and technological advances, can be used for man’s good or for evil. If, as some fear, it leads to abortion and euthanasia, it is evil. 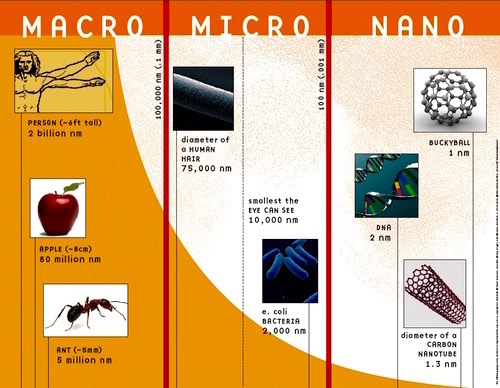 If nanotechnology is used to cure diseases or to help identify microbes and clean up water sources, etc., it is good. The Romans certainly used their unique technique to create lasting wonder and beauty. 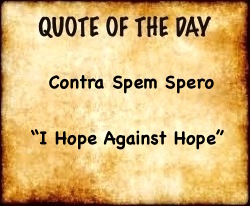 When Rome died, we entered the Dark Ages. Not only did cement and indoor toilets with running water go away for over 1,400 years, but the Lycurgus Cup demonstrates that more than we could have imagined died with the Eternal City.